Largely anonymous Singaporean duo Beelzebud describe themselves as a "Feelgood Two-Piece Noisemachine of Doom". 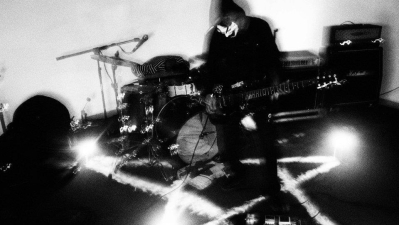 Their sound is a brutal mixture of Sludge/Drone/Noise that has elements of bands like Khanate and Monarch. Abrasion | Beelzebud (Split) 2016 4490 Records 7"